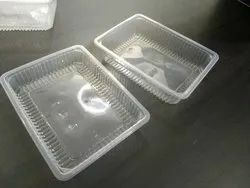 We specialize in providing a range of gachak boxes, which are designed to store gachak, rewaris for keeping them in their original shape, aroma and taste. All Type Packing Material Abilalive Here At suitable Price. 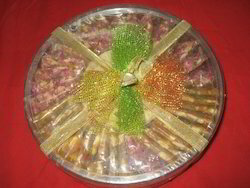 We are engaged in offering high quality of plastic sweet boxes.